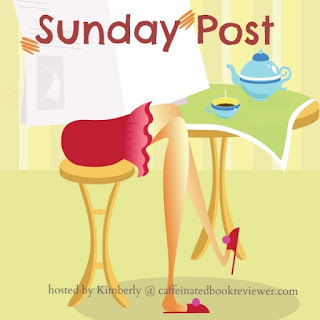 It's Sunday Post time! This is hosted by the awesome Caffeinated Book Reviewer and gives us all a chance to recap our week. Watching: We're still watching Longmire and are really enjoying them though I don't love the plot about Walt's wife's murder. We met the Tornado's teachers this week and I really like them. I hope he's going to have a great year! I'm writing this in a bit of a rush because we decided very last minute that we were going to go on a vacation for a long weekend. We're not really spontaneous people and normally when we go somewhere I've been planning for a few weeks and know the hours and cost of pretty much everything we want to do (we're not even going to talk about the Disney notebook) so I'm scrambling a bit but I'm really excited. We figured we'd get one last little vacation in before school starts next week! 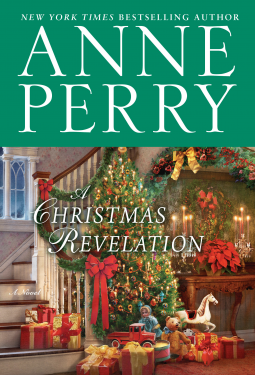 I've read a few of Anne Perry's Christmas novellas and enjoyed them mostly. I tried one of her regular mysteries though and couldn't get into it, so I can relate. I hope she works for you this time around! I'm not super fond of that plot point in Longmire either. The only things I've read connected to Anne Perry was the murder she committed as a teenager with her friend. I've never read any of her fiction. Hope you have a great vacation weekend!!!! Enjoy your new books and have a great week! I used to read a lot of Anne Perry's books. I never liked those Christmas books quite as well. Hope it works for you! I have loved Rick Riordan's books and recommended them all the time at the library. Enjoy your 'last minute' vacation! 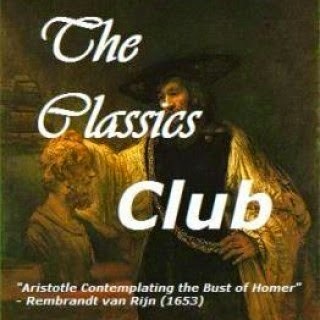 I haven't read anything from Perry, form the sounds of it I need too. Enjoy the week ahead. Ooh, have fun on your spontaneous getaway! Sometimes those are the best. I've never read Anne Perry, but now I'm going to check her out. Enjoy your vacation! Spontaneous trips can be a lot of fun. Have a good week! Enjoy your vacation. Once school starts things sure get busy. And I see a Christmas book. I'm already collecting some and getting reviews drafted for December. Last year I failed miserably at holiday reads. Have a fun time away! I'm on the Dune Drive blog tour this week as well. I liked it. I hope you have a great vacation. It's good to get away for awhile. Looking like I may start posting once or twice a week only. Verizon has sort of cut us loose and the signal is so bad I can't blog at home very well. So, I catch up with folks and the blogs during the week now. Oh, love Longmire! We are waiting for the last season when the library acquires it. I think next time I go on a trip, I need to be a little more Disney notebook. I didn't get as much out of my cruise that I had hoped. I hope you guys have fun on your impromptu, goodbye summer trip! Hi Katherine. Yeah, my husband says the app was totally worth it. It's only $10 per person daily. Fastpass helped with the long lines and standing in the 90° heat. At Universal there isn't as much shelter but upgrading to Express ($130) per person helped with the rides and the heat. We did the shows all in one day and the studio tour in the afternoon to cool off. Oh and using the app seemed better also because it looked like those who got Fastpass tix from the kiosks were maybe turned away and given a come back later time. I'm not sure about this though.